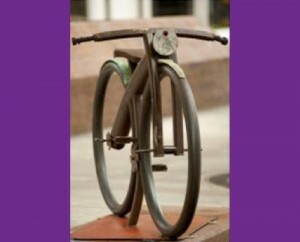 Comments Off on Get your bicycle-themed artwork ready for WheelWorks IV! 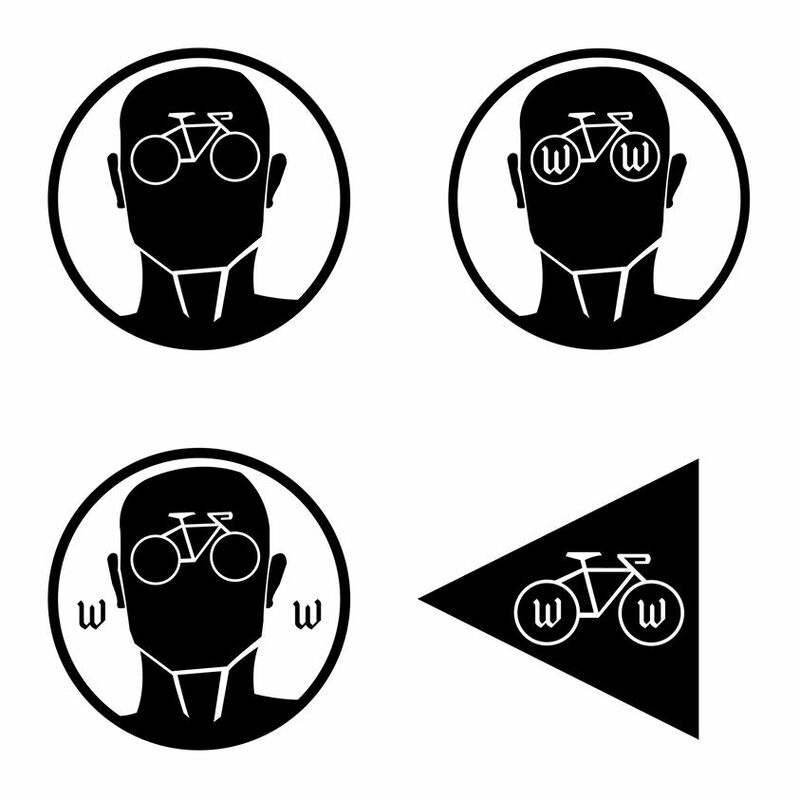 Get your bicycle-themed artwork ready for WheelWorks IV! 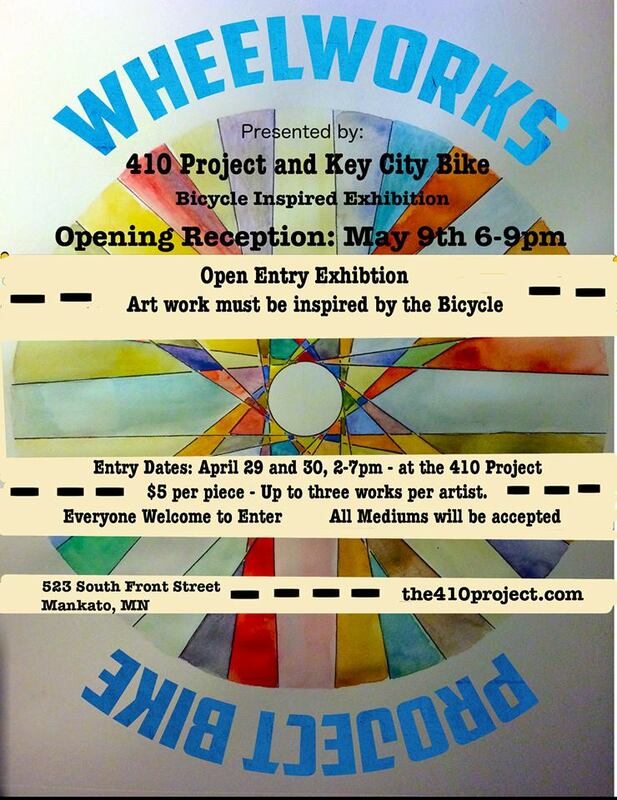 Join us for this year’s annual WheelWorks presented by the 410 Project and Key City Bike! Everyone is welcome to join and all mediums will be accepted. 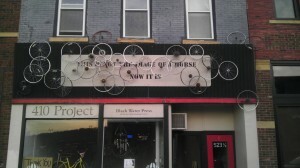 Art work must be inspired by the bicycle. $5 per piece and up to three pieces per artist. A portion of the money raised will go towards this summer’s 410’s Project Bike! 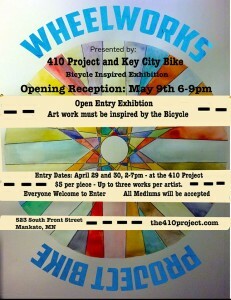 RIDE YOUR BIKE DOWN TO THE OPENING RECEPTION!!! 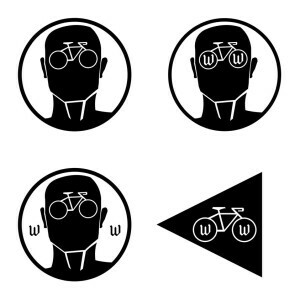 9:00pm – Light Ride – Most lit up person/bike wins a prize! Comments Off on We’ve got bikes, yes we do! 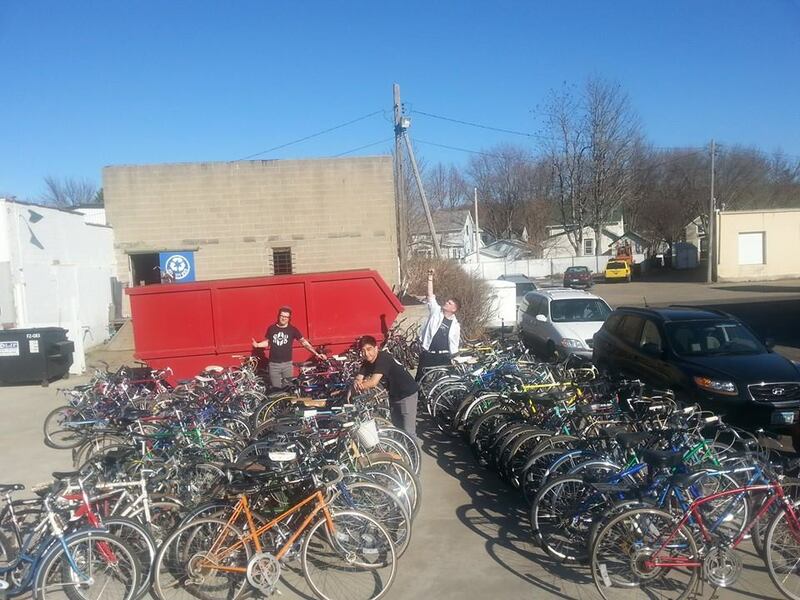 We’ve got bikes, how ’bout YOU?! We’ve got bikes, yes we do! 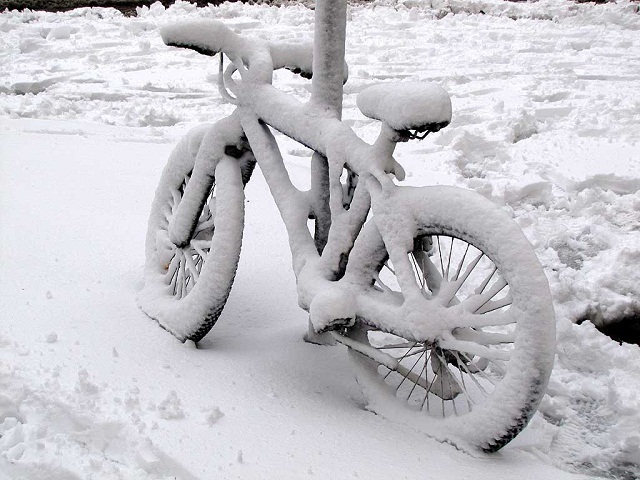 We’ve got bikes, how ’bout YOU?! 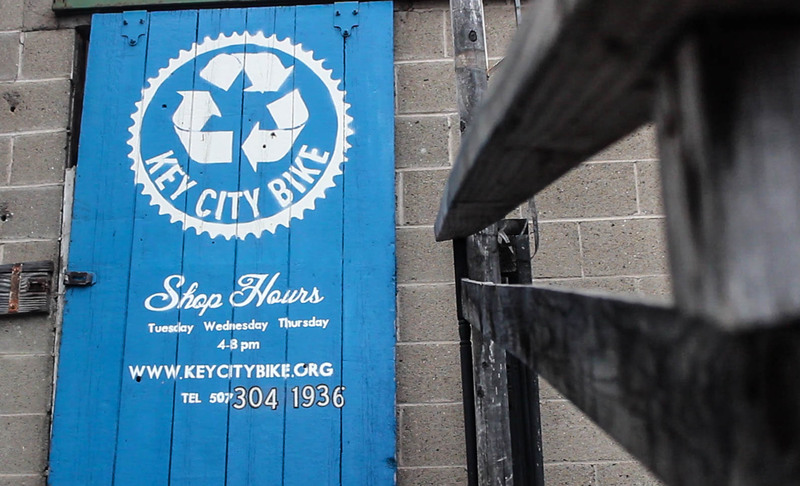 Key City Bike is now open 4-8pm, Tu-W-Th, for the 2015 season! Comments Off on Saturday, March 21st Volunteer/Member Appreciation Event & 2015 Season Kick-off! 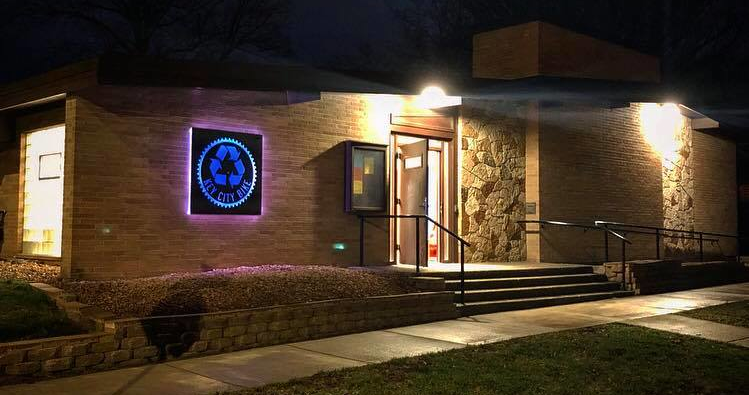 Saturday, March 21st Volunteer/Member Appreciation Event & 2015 Season Kick-off! Come join us at The 410 Project, 523 S Front St, Mankato, MN from 7-9pm to kick off the 2015 season! Here is the Facebook event page with more details. Please join us for the annual membership meeting to be held at 7:00pm on Wednesday, December 17th at Pub 500. Please RSVP so we can have a head count! There will be elections for 2 open spots on the Board, voting on a couple of by-law changes, and setting a date for the supporter appreciation gathering in the spring. Tickets available for $10.00 each and only 100 will be sold. Drawing to be held at the shop at ~6pm on Tuesday, September 30th, 2014. 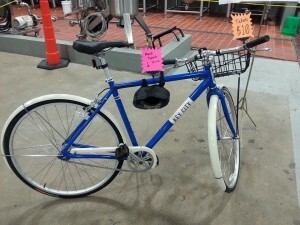 ALL RAFFLE PROCEEDS GO TO KEY CITY BIKE. Comments Off on Arts By The River Now Featuring Bikes! 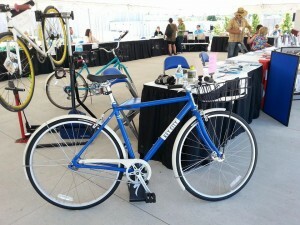 Arts By The River Now Featuring Bikes! 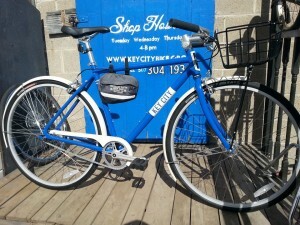 Key City Bike will be participating in Arts By The River June 21st and 22nd. Starting at 4:00pm on Sunday we’ll be hosting bike tours of the City Art Sculptures. 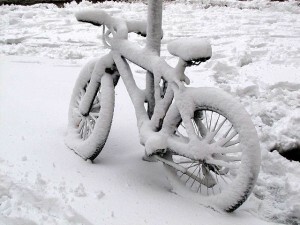 Please join us on Saturday, May 10th for Flying Penguin‘s bike drive from 10am – 2pm. The bikes donated go directly Key City Bike. Then at 5pm is the 3rd Annual WheelWorks bike themed art exhibit with a scavenger hunt, bike songs and group ride at The 410 Project. We will commence normal operating hours of Tuesday, Wednesday and Thursday from 4:00 PM – 8:00 PM until we close again on October 31st.